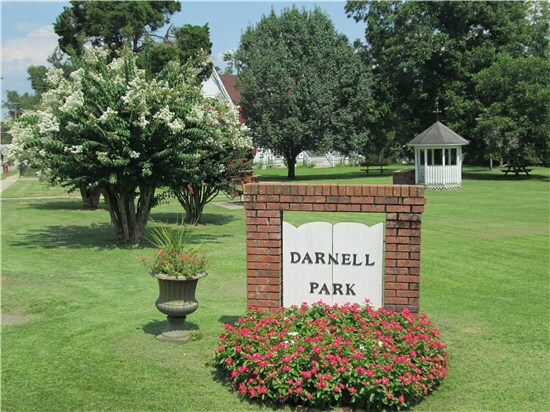 Attention: As of 08/06/18, all City Owned Parks in the City of Barnwell are Tobacco-free. Signs will be posted as soon as possible. To see the Tobacco-free Policy approved by the City Council, please click here. 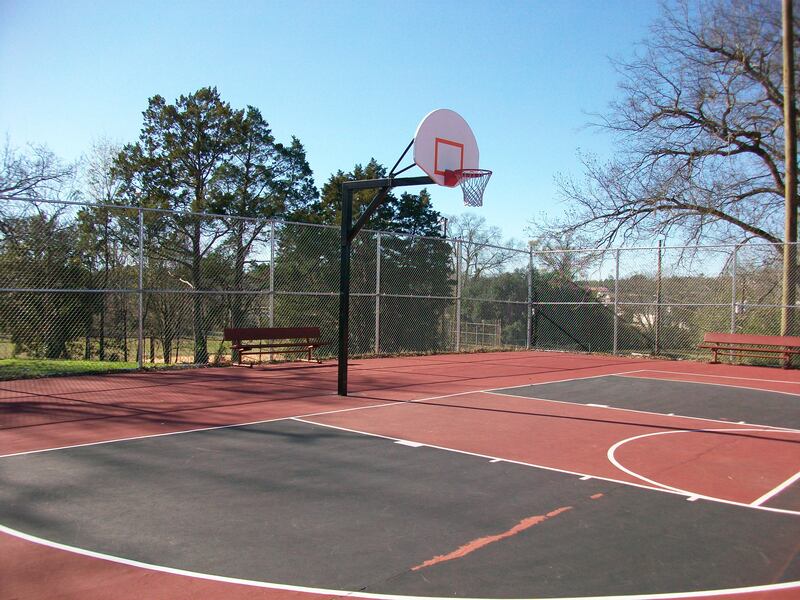 Fuller Park has 2 outdoor basketball courts, 9 hole disc golf course, a large picnic shelter, 9 picnic tables, 4 grills, a walking track wetlands and large open play area. See Fuller Park for more information. Kilkenny Park is our newest park. There are 8 picnic tables, several are ADA accessible. There are also 4 grills and 3 benches. Fishing is accessible from this park as well. Kilkenny sits at the corner of Wellington and Jackson on the lake. 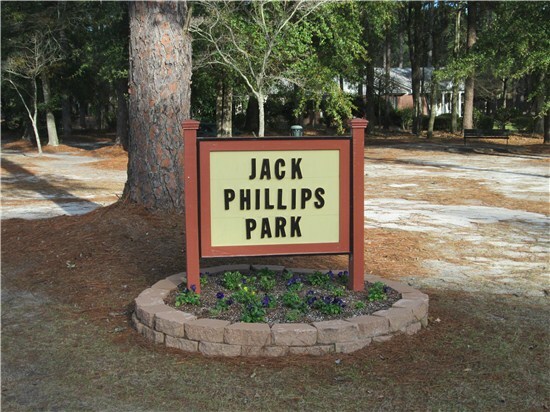 For persons requiring additional ADA accessibility into the park, please call City Hall at 803-259-3266. Please see the page on Lemon Park. 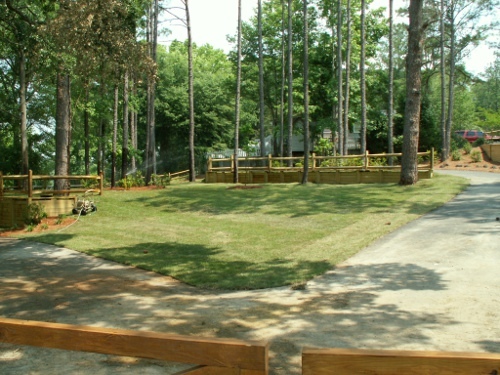 Come walk on the Fuller Park/Turkey Creek Trail at Fuller Park!